IA Solutions | Hausch and Company | Claim Solutions. Simplified. Professional loss adjustment since 1948. Claim solutions. Simplified. Hausch & Company has been involved in claims handling for over 70 years. We are dedicated to professionally serve our clients, to do the job right the first time, and to be a positive reflection of the insurance industry. 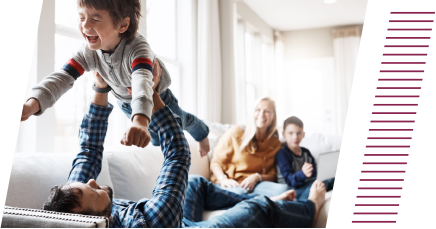 Our simplified solutions, technology advancements, and collaborative approach make the process easier and more efficient on everybody during the claim process. We offer customized claim solutions for casualty, property, inland marine, transportation, inventory, and workers’ compensation. 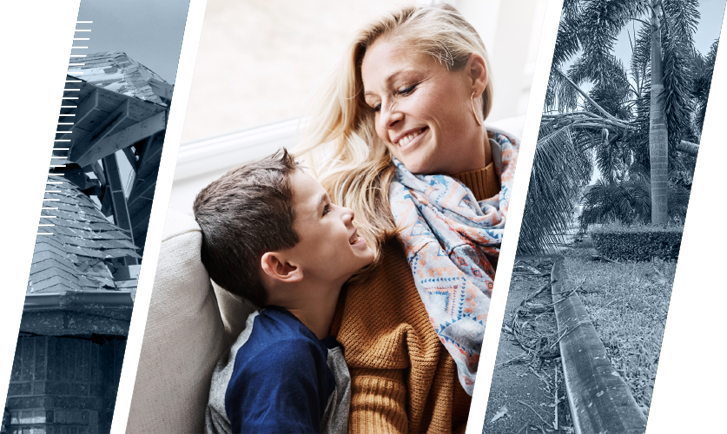 Property Claims From a personal property to a large commercial loss, our quick response from our highly-trained, professional adjusters will deliver cost-saving results and accurate reporting to help make you look good at the end of every claim. Casualty + Liability Claims Our experienced staff adjusters are there when you need us most. We promise to deliver top-level adjusting services in a professional manner while gathering the evidence for an accurate claim resolution. Commercial and personal liability, including auto + general, professional, product, maritime, and trucking. Inland Marine Claims + Transportation Services Our experienced team of adjusters understands the importance for immediate, on-site response for claims related to cargo, tractor + trailer appraisals,truck liability and heavy equipment. Worker’s Compensation Thoroughly review and organize all documents related to the employee and the injury in order to accurately evaluate the claim, while abiding by company guidelines. Technology in Claims We are on the forefront of technology and tools and help clients implement programs that support future capabilities. Secure CMS with 24/7 Accessibility Guaranteed uptime of 99.9%, continuously backed-up, located offsite, and protected by the highest security available. Quality Control All reports are reviewed for specific client guidelines, applicable coverage, and overall quality of handling and product. W2 Staff Adjusters All of our adjusters constantly pursue continuing education, advanced certifications, and institute designations. Cost-Saving ResultsDeliver cost-saving results by understanding state regulations, policy provisions, and providing quality investigations. Consumers are interacting with smartphones, chatbots, drone imagery, and digital payments. With Claims as a Service, Hausch & Company can build a technology bridge to help you improve efficiency and deliver improved customer service. 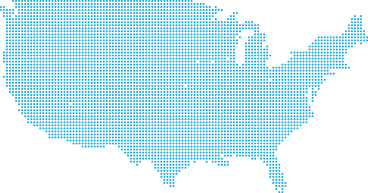 Seven regional offices and nationwide service locations.